The primary focus of the research conducted in the Computational Solid Mechanics Lab is the multiscale, multi-physics analysis and design of novel aerospace materials, with emphasis on multifunctional composites. Some of the recent projects involve the development of a novel Interface-enriched Generalized Finite Element Method (IGFEM) for the analysis of heterogeneous materials, the computational analysis and design of microvascular actively-cooled composites for high-temperature applications, and the simulation of a novel, fast and energy-efficient manufacturing technique for fiber-reinforced composites. Prof. Geubelle’s research group has access to 15 Linux workstations for code development and trial runs and for data pre- and post-processing. As members of the Computational Science and Engineering (CSE) program at UIUC, Geubelle and the members of his research group have access to the campus cluster, which is composed of 512 nodes with QDR InniBand for applications communications and data transport with a Gigabit Ethernet control network. Each compute node is configured with 2 Intel HP X5650 2.66GHz 6C Processors, with up to 96GB RAM. 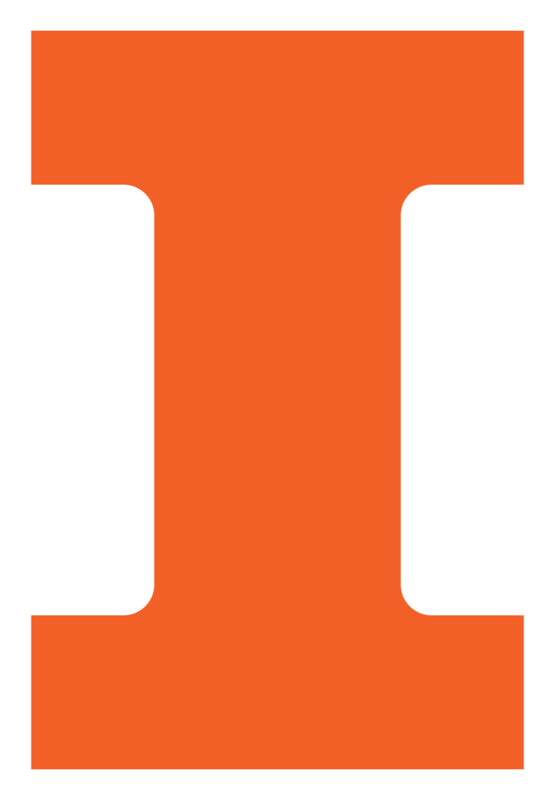 If needed, additional time will be requested at the National Center for Supercomputing Applications (NCSA), also located on the UIUC campus.